With real estate investment being hotter than ever, it seems like everyone is trying to find a deal. There can be lots of competition for out there, so knowing where to look will give you the edge you need. In our latest post, we explore ways to find real estate deals in Southern California. Finding great real estate deals can be difficult. Everyone wants to find a great house at a great price. Unfortunately, there aren’t always enough deals to go around. Smart buyers know where to look to find the best homes at the best prices. 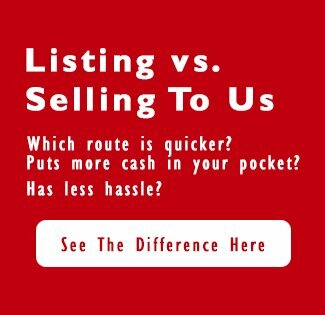 With a little research and connections to the right people, you too can find real estate deals in Southern California! By avoiding the costs and commissions required by a real estate agent, you will ultimately be able to save money. If you are able to work with a seller one on one, they will not need to pay an agent upon completion of the sale nor costs to list, market and advertise the property. This can save them thousands of dollars on the sale of their home. You will be able to negotiate it so that some of this savings is passed to you! Or you could seek out property deals from investment companies. 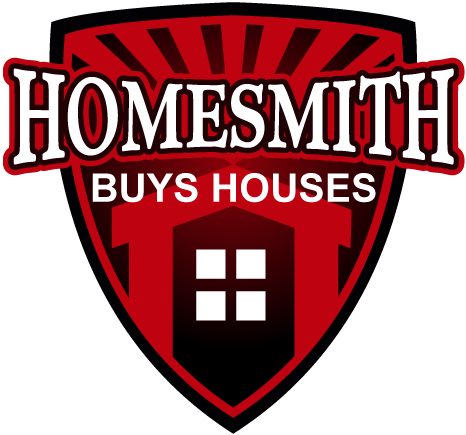 Homesmith Group is a professional home seller who can help you save time and money on your Southern California house! New properties become available every single day. Make it a habit to check out the MLS each morning for new houses that have been listed. Subscribe to email alerts from local agents and investment companies, who share their newest listings via email. You can even set up google alerts to notify you when there is a mention of investment real estate in your neighborhood. Properties can be bought and sold lightning fast, so if you are looking for the best Southern California real estate deal, you will want to stay abreast of what is going on.